The Vineland Planning Board consists of nine (9) regular members and two (2) alternate members appointed by the Mayor, except for Class III, who is appointed by City Council. The Planning Board is responsible for the development and adoption of the city’s Master Plan, which is the vision for the future growth of the community. The city’s Master Plan was last amended in 2008. The Planning Board reviews and acts on applications for subdivision approval, site plan approval, and conditional use approval. If the application for conditional use involves a variance, the application is referred to the Zoning Board of Adjustment. The applications are reviewed, and a decision is based upon the land use ordinance established by the city in accordance with the goals stated in the Vineland Master Plan. The Planning Division in the Department of Administration processes development applications for the Board. The Planning Board also acts as an advisor to the administration in matters related to the physical development of the city, such as the Land Use Ordinance, the Capital Improvement Program, the School Facilities Plan, and redevelopment plans and projects. Questions regarding the Planning Board may be directed to the Board Secretary at (856) 794-4000, ext. 4088. Individuals with questions regarding the city’s Master Plan or redevelopment plans can contact the Supervising Planner at (856) 794-4000, ext. 4101. 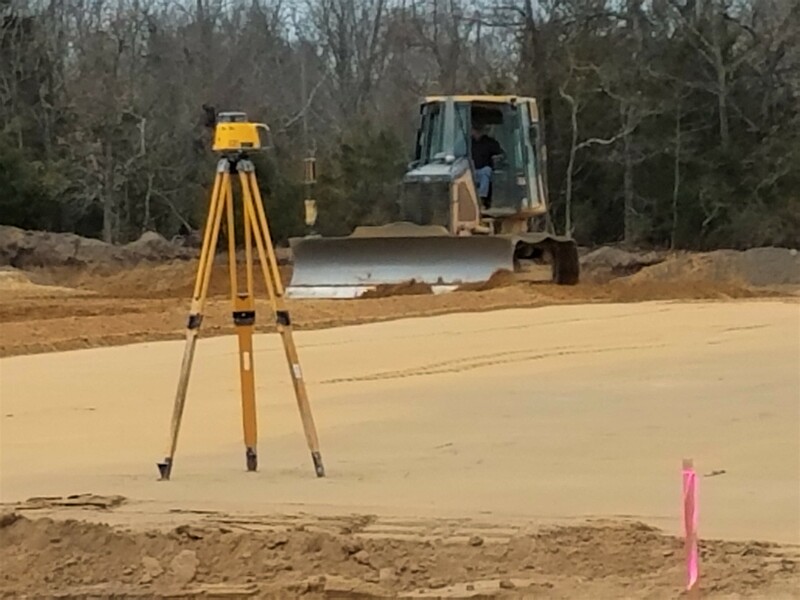 Questions regarding subdivisions and site plans can contact the Principle Engineer at (856) 794-4000, ext.4769. The Planning Board meets on the second Wednesday of the month, unless otherwise indicated, in City Council Chambers, 640 E. Wood Street, Vineland, NJ 08360. The pre-meeting conference begins at 6:45 pm in the Council Caucus Room, and the regular meeting begins at 7:30 pm. Click here to access our online maps. Membership: Nine (9) members and Two Alternates. Meetings of the Planning Board are open to the public. The regular meetings of the Board are held on the second Wednesday of each month, unless otherwise indicated, at 7:30 pm in City Council Chambers on the 2nd Floor of City Hall located at 640 E. Wood St. A pre-meeting conference, open to the public, commences at 6:45 pm in the Council Caucus Room. Meeting agendas are posted on the City of Vineland website one week in advance. When an application is announced by the Chairperson, the applicant or his/her attorney comes forward. Individuals have a choice of either presenting their own application before the Board or being represented by an attorney. All corporations MUST be represented by an attorney. If the applicant is to provide testimony, he/she introduces himself/herself, affirms that his/her testimony will be truthful (while being sworn under oath by the Planning Board Attorney) and then explains the nature of the application. If the applicant is represented by an attorney, the attorney presents the application, and, where applicable, the order of the applicant’s expert witnesses. If there are expert witnesses, they will be sworn in before presenting their testimony. Following the testimony of each witness, the Board will ask questions and seek clarifications needed for an informed review of the application. The Chairperson will then ask if there are any questions from the public regarding the testimony. All applications are not subject to public hearings. For example, a site plan that conforms to ordinance is called a development plan, for which there is no public hearing. The Chairperson, never-the-less, has the discretion to allow questions or comments from the public. If you have a question or comment, raise your hand. You will then go to the podium and be sworn in by the Board Attorney. The public is limited to five minutes per person to ensure adequate time for speakers of all applications. Verbal statements from the public should be supportable and not hearsay. The applicant has the right to cross-examine any members of the public who speak. Written statements or letters from individuals who are not present, petitions, or speaking on anyone else’s behalf are not allowable according to New Jersey Municipal Land Use Law. Only the Chairperson may decide who speaks at a given time. Comments called out from the audience will not be considered part of the record. The Chairperson has the right to close the public portion of a hearing if he/she feels that the audience is unruly, or is making comments that are not relevant to the application. The Chairperson can limit public comment if the testimony is repetitive. The Chairperson also has the right to have any member of the audience removed from the hearing room for unruly display of meeting decorum. Hearings that are not completed at one meeting may be further considered at future meetings. The Chairperson will verbally announce that an application is carried to the next meeting. If you wish to speak to the Board about items within its jurisdiction, but not appearing on the current agenda, you must wait until the “Public Comment” period which appears at the end of the agenda. Meeting minutes are posted on the City of Vineland website after approval by the Board, usually at the following month’s meeting.